Paving Contractor Hillside, IL - (708) 516-8353 - Blue Jay Services Inc. When you need a paving contractor, call on Blue Jay Services Inc. 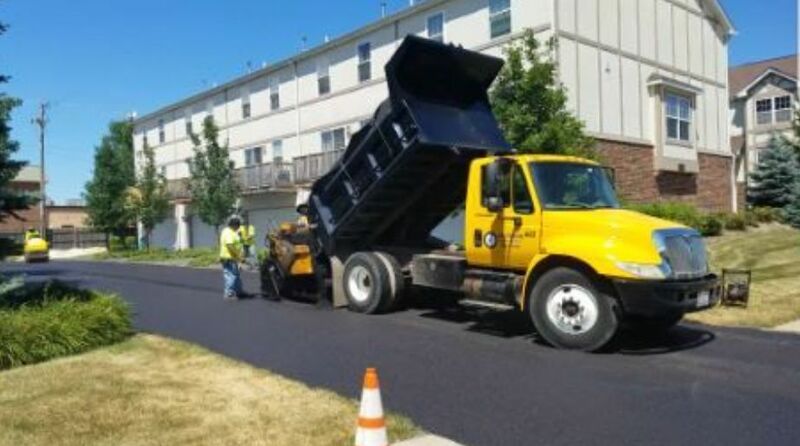 Since 2013, we have been the leading paving contractor in Hillside, IL, because of our reliability and outstanding customer service. Every time we do a job, we make sure that it gets done right. We make sure that you love the finished product that we build for you. Our paving contractors have many years of experience in the field, so you can trust us with any paving job that needs to get done. We can build you a new driveway, sidewalk, or street using asphalt or concrete. Whether you have potholes in your parking lot, or just want to freshen up the look of your driveway, our team can get it done in a flash. Don’t wait – call today!